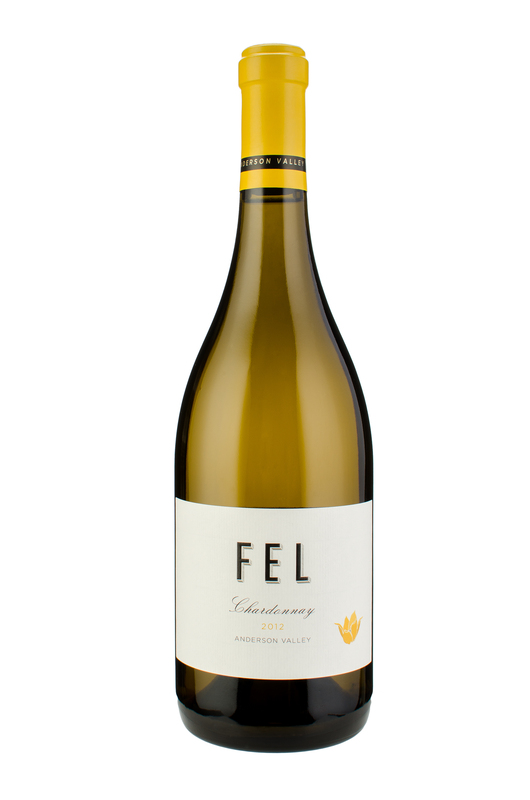 Formerly known as Breggo, FEL is a new label for this winery, but little else has changed. Perhaps the biggest change, aside from a name switcheroo which now honors owner Cliff Lede‘s mother, is the discontinuation of Breggo’s old Riesling and Gewurztraminer bottlings. Thoughts on the remaining wines (the Pinot Gris wasn’t tasted) follow.